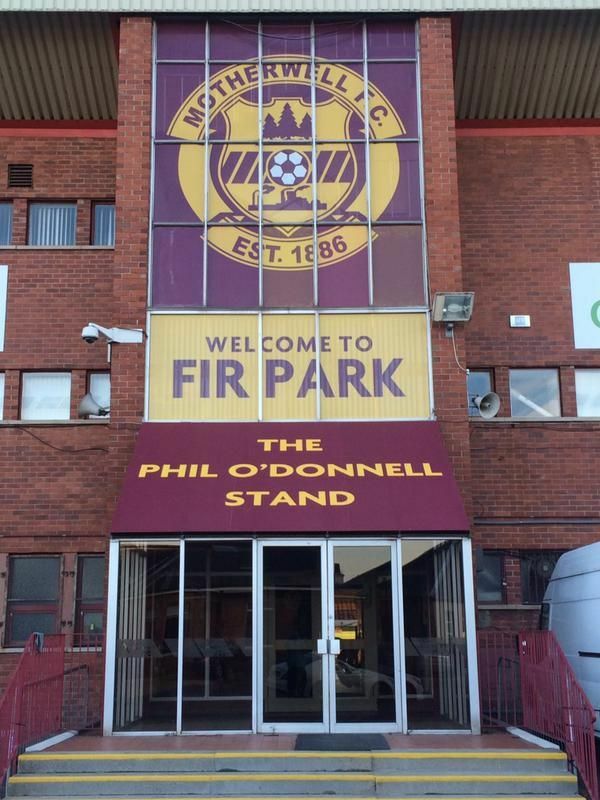 We are a fortnight into the transfer window and - from what's known publicly - it seems that coaches and officials at Fir Park will be sleeping easily. Dom Thomas’ loan move to Queen of the South was long overdue and, though perhaps slightly harsh, few can object to Louis Lang effectively being told not to bother coming back as his loan spell ends. Unsurprisingly we have not been linked with any players and with our budget constraints our inward dealings are more likely to be reactive than proactive. No one has yet - again, in public - chanced a bid for Chris Cadden but the Louis Moult to Crystal Palace story is a little concerning. There is little chance that the Premiership will be his next destination but such rumours smack of an agent effectively planting an advert. Lee Lucas has been given an extension to his loan agreement and he’ll be with us until May. His inclusion in the squad offers another midfield option and despite an upcoming two match suspension he could play an important part in the business end of the season. A key difference between the clubs now slightly adrift at the bottom and those in what can optimistically be called mid-table is a genuine goalscorer. Above Inverness and Hamilton, everyone except Partick can point to someone they'd back to hit the net at least every second week. Moult is that man for us - and as such the bid which his agent will inevitably drum up in the weeks ahead must be rejected unless it is downright silly.